You contract & Oraclize implementation looks good so far, however your __callback function isn't doing anything since you've commented out the line which sets the contract's global variable z.
and calling the update() function, you can make an Oraclize query which - when it calls back - will update your z varible to whatever is in the JSON your API returns. Looking further at your query, you are using a local tunnel to expose your API. This means that Oraclize can only query that URL whilst you're running your server. Another option you may wish to choose is to develop locally using Truffle & the Ethereum-Bridge (which can be installed via npm - details here). This way you can make queries directly from your local host for development purposes if needs be. Oraclize have a bunch of example repos here where you can see how to use Truffle with Oraclize & the Ethereum-Bridge for developing your smart contracts in a local environment. Not the answer you're looking for? 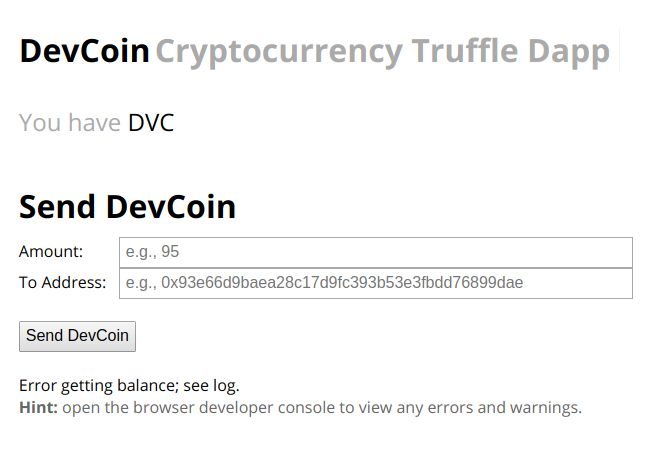 Browse other questions tagged truffle dapps oracles or ask your own question.